Oracle release Java 7 Standard Edition in 2011 July 28! This is a big news for programmers. “We are excited to announce Java 7 is released! With years of hard work from our dedicated engineers, the largest team ever to work on the Java language and platform, as well as valuable input from the Java community, we are moving Java forward with this release. Recently Microsoft’s Windows Phone 7 Development is a hot pot. Microsoft has released Windows Phone Developer Tools , Normally you see the install package includes Visual Studio 2010 Express, and they provides most of information is based on Visual Studio 2010 Express. So that means the Windows Phone 7 Developer Tools are only available for Visual Studio 2010 Express ? If for their earlier package, the answer is YES. but for now, the answer is NO. 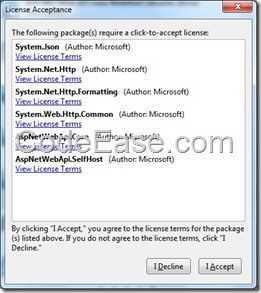 Windows Phone 7 Developer Tools will install an add-in for Visual Studio 2010 professional or ultimate version. The Windows Phone Developer Tools includes Visual Studio 2010 Express for Windows Phone, the Windows Phone Emulator, XNA Game Studio, Expression Blend for Windows Phone, samples, and documentation. 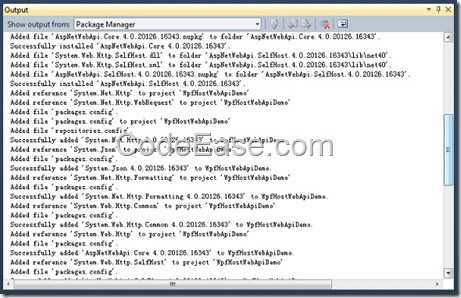 If Visual Studio 2010 Professional or higher is already installed on your development computer, an add-in for Visual Studio 2010 Professional is automatically installed as well. 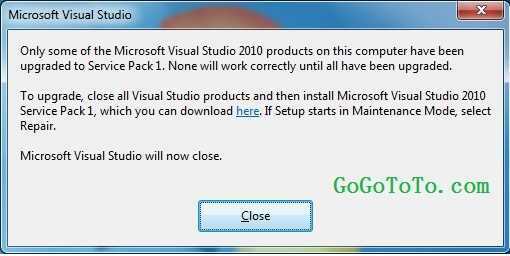 If Visual Studio 2010 Professional or higher is already installed on your development computer, an add-in for Visual Studio 2010 Professional is automatically installed as well. 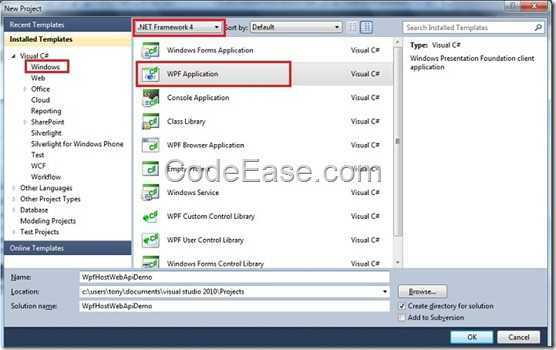 With the exception of a few debugging features, the add-in provides Windows Phone application development support equivalent to Visual Studio 2010 Express for Windows Phone. 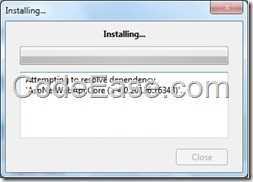 Installation of Visual Studio 2010 Express for Windows Phone along with add-in to existing Visual Studio installation. Developers can use either version. OK, above is only for the SDK installation. For more Windows Phone Development, you can read MSDN here . The reason is might some of software in Windows Phone 7 Developer Tools package is still the old version before Visual Studio SP1, so what you have to do is re-install your Visual Studio 2010 sp1, Actually you do not need to uninstall your Visual Studio 2010, just double click the SP1 install file, and you will see an option for "ReApply" sp1. 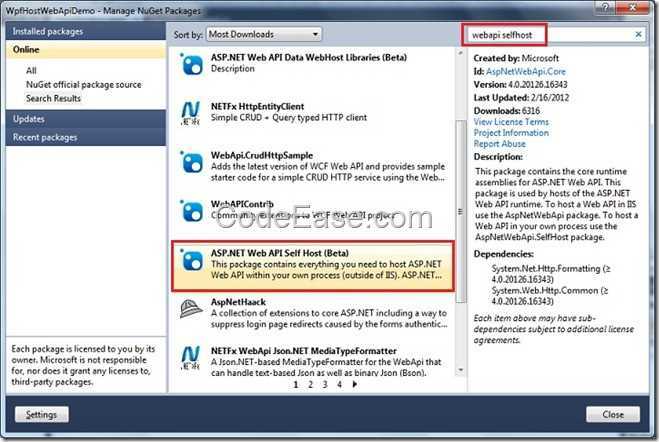 After you click ReApply, the Visual Studio 2010 sp1 will be installed again for your system. Finally, everything will be OK. When you build an ASP.NET application, you might fee some boring works which you have to install a SQL Server database , no matter you can install SQL Server Express version, but you still have to install it. 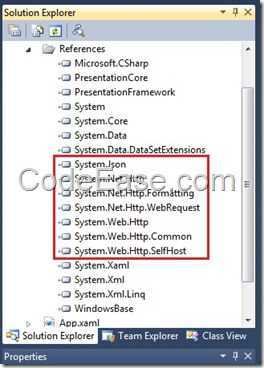 and also, if you want to try your application without using Visual Studio, you have to install IIS or set the existing IIS in your Windows system. The most possible reason is if a port conflict exists on the system. 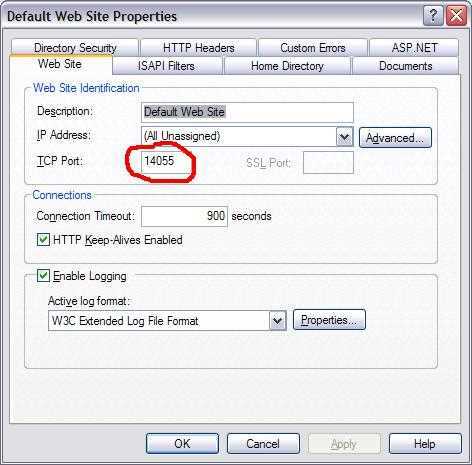 By default, IIS uses port 80 for HTTP communication. 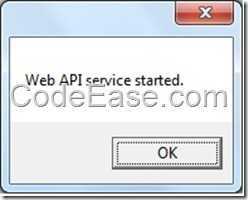 If an application other than IIS or other Web Server such as Apache is running and is using port 80 on the same IP address. 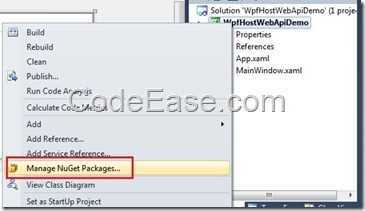 * In IIS Manager, change the port bindings for the Web site to a port other than port 80. 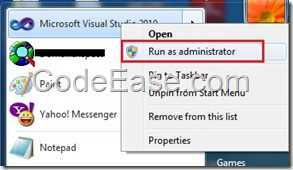 * Stop the application that is using port 80, and then start the Web site from IIS Manager. Microsoft SQL Server 2005 or Microsoft SQL Server 2005 Express do not allow remote access by default. 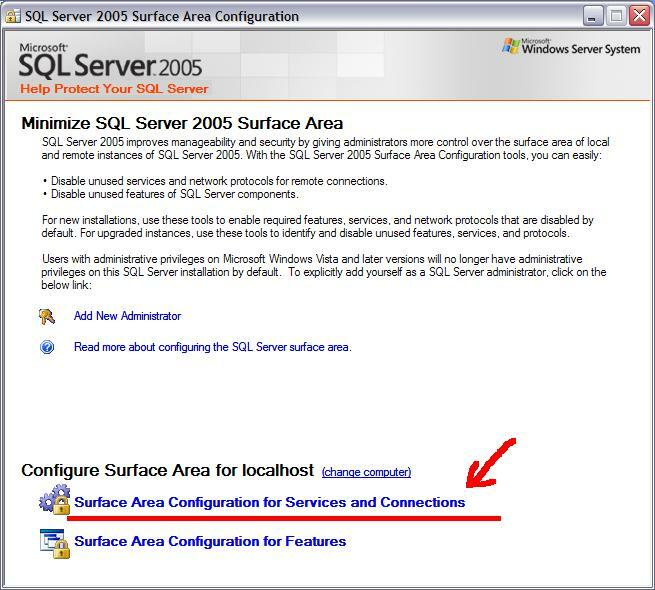 If you want to remote connect or use another computer in your LAN, you have to configure on your SQL Server 2005 or SQL Server 2005 Express. 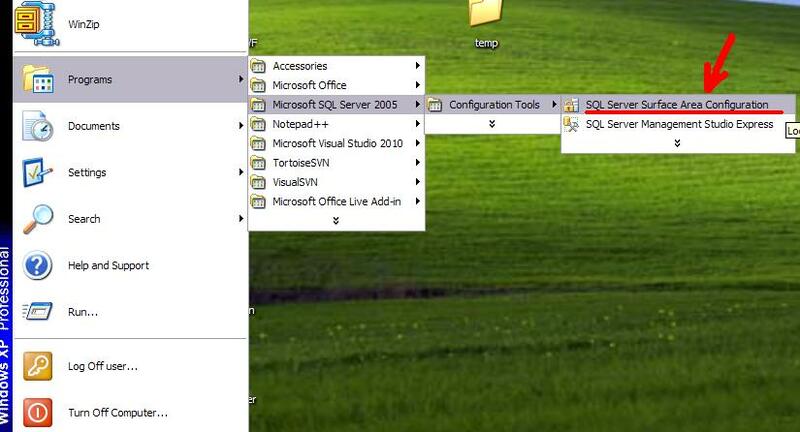 In this article, we will use SQL Server 2005 Express as the sample database. First, I suggest that you use SQL SQL Server Authentication connection but not Windows Authentication connection (you still can) for your SQL Server Database connection. If you use Windows authentication, you should have identical accounts on both server PC and remote PC (username and password are the same), This is not good for remote database connection. Don’t you think so ? 2. 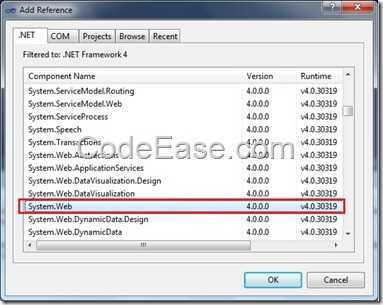 Click SQL Server Surface Area Configuration, then click Surface Area Configuration for Services and Connections. 3. On the new page: Surface Area Configuration for Services and Connections page,select the database which you want to set for remote connection, in our case, we have installed 2 SQL Server Express databases, we select SQLEXPRESS2005 database, then expand Database Engine, click Remote Connections, check on the Local and remote connections radio button, then select the appropriate protocol to enable for your environment, and then click Apply. 5. 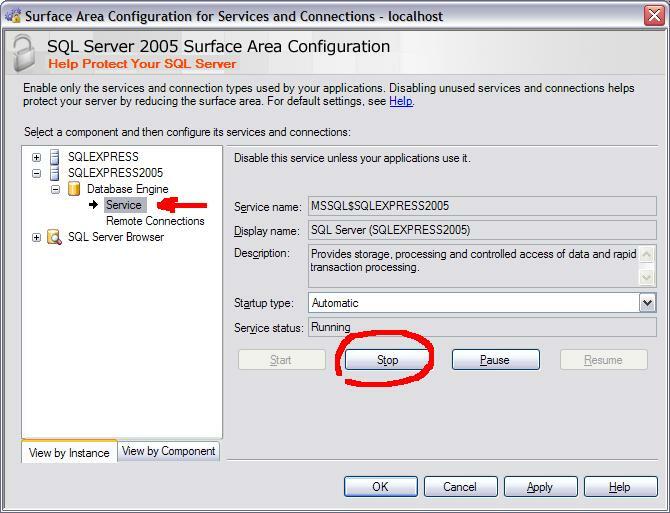 Return to the Surface Area Configuration for Services and Connections page, expand Database Engine, select Service, On the right side, click Stop button, then wait until the MSSQLSERVER (MSSQL$SQLEXPRESS2005) service stops, and then click Start button to restart the MSSQLSERVER (MSSQL$SQLEXPRESS2005) service. The first thing that can block a connection to SQL Server is a firewall. If you have any firewalls, make sure they are configured to allow connections to SQL Server. The default TCP port that SQL Server uses is 1433. Firewalls include McAfee, Norton, Windows Firewall which ships with Windows XP SP2, and Internet Connection Firewall (ICF) which ships with Windows 2000.